When you are planning a gathering that will feature meats, fresh vegetables, and dairy products, it is wise to consider renting a cooling device. 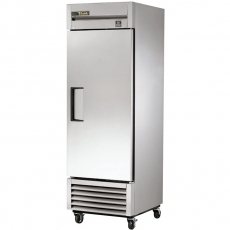 This type of unit will come in handy to preserve your foods' freshness, especially for an event lasting one or several days. Any celebration that serves wine will need a refrigerator as well. It is always best to chill bottles before they are presented to guests. To maintain a proper consistency, ice cream or other desserts may require cold temperatures as well. 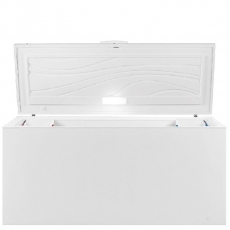 Refrigerators and freezers uphold sanitary conditions. For instance, meat and certain picnic salads must be kept cool so that they do not become filled with bacteria. Also, milk will spoil when it is kept too long in warm temperatures. 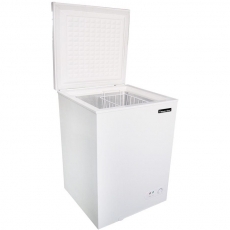 Our affordable and convenient freezer units are ideal to hold large piles of meat, bulk beverage containers, and other items that must be kept cold. 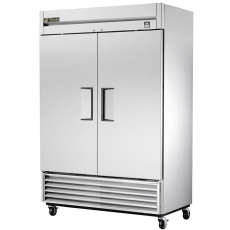 Our selection of professional refrigerators provides the perfect cooling spaces. If you will be serving several dishes, these items will help fulfill your catering needs. 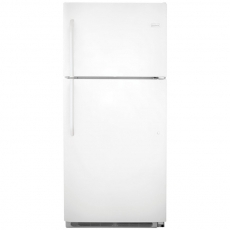 For your next event, consider renting one of our freezers or refrigerators today.